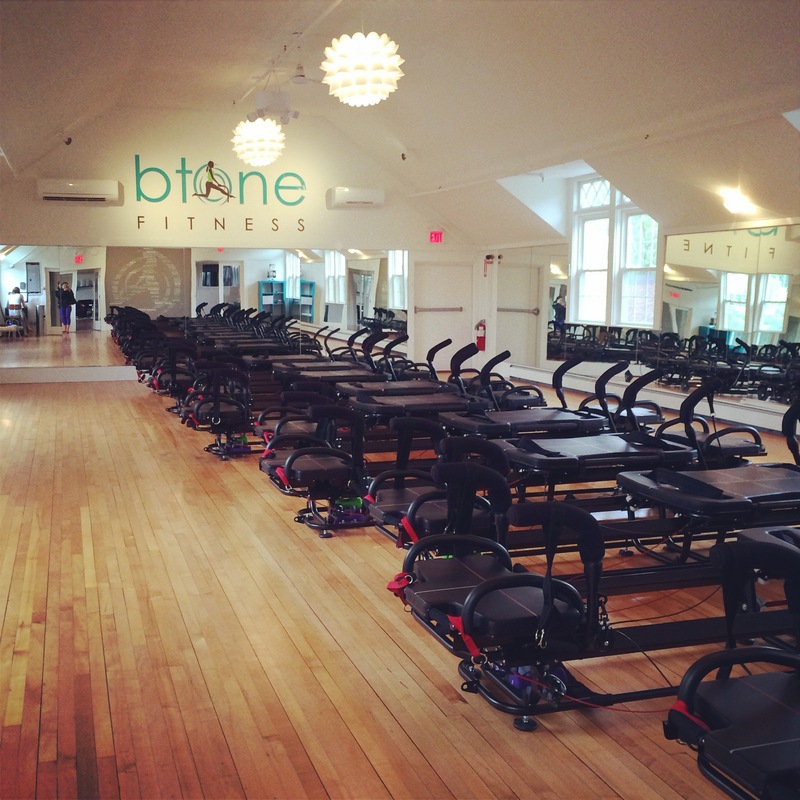 My first trip was to Btone Fitness in Wellesley. It is similar to Pure Barre in the sense that it focuses on small movements and muscle contractions to tone your body. The difference is that it uses the new lagree fitness pilates machines. This allows you to work different areas and add resistance with each movement. When I first walked into the studio and took a look at the machines I was nervous that I would spend most of the class figuring out how to use the thing but I was pleasantly surprised at how easy it is to switch positions and keep up with the class. The music is upbeat and the vibe is very fun. I woke up the next morning SO sore. This was a cool way to change up my workout but sticking with the same concepts from what I am used to doing. My second trip was to Turn Style Cycle in Cambridge. 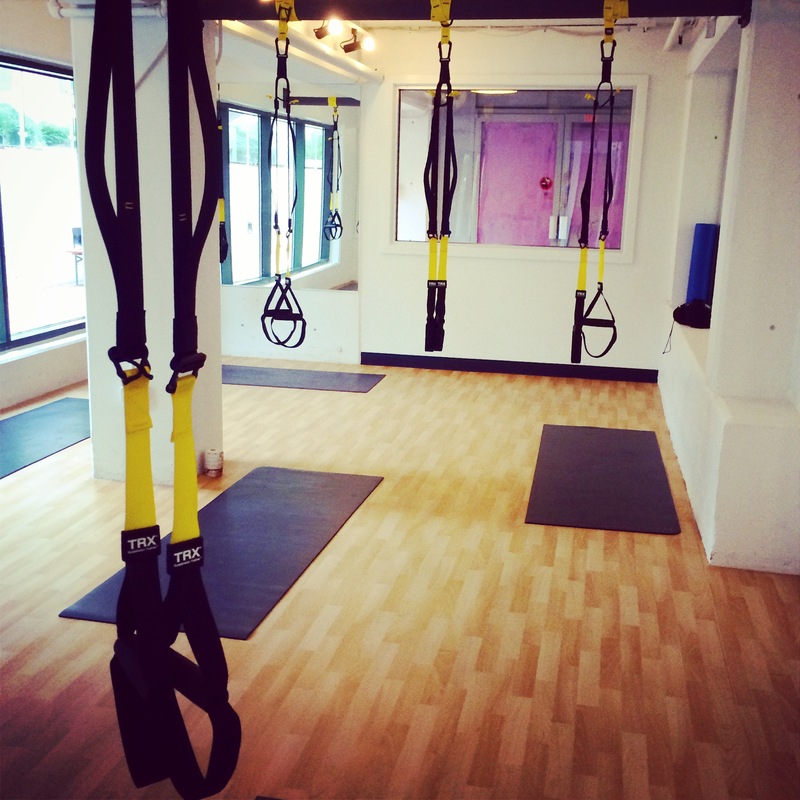 It offers Spin and TRX classes. I have taken both and cannot get enough. I leave the studio sore each time and find that every class is different. The Spin classes use the Real Ryder bikes (these are the bikes that move side to side as you ride) which allows you to burn 20% more calories than using a stationary bike! Each class is created around a playlist which is blasted over the speakers with the lights off, it is an upbeat and engaging sweat sesh. Rich the owner (and an instructor of both classes) is extremely passionate about his studio and making sure each person that comes into his studio has an amazing experience. I would highly recommend it to anyone in the area.